"At some point in the last few weeks my notes on my iPhone disappeared. can I retrieve my notes on iPhone? How to find notes from iPhone? I have no idea how to solve this problem." "How to recover iPhone notes after iOS 10 update? The files disappeared. I need to recover iPhone 6s notes." I was frequently asked by the users who accidently lost notes on iPhone after iOS 10/9.3.2/9.3/9.2/9.1/9/8 upgrade to provide a solution to iPhone notes recovery. Is there a way to recover notes to iPhone back? Experiencing data loss, especially something related to important personal or business issues, is really frustrating. Luckily, those notes have not gone for good. You can recover deleted notes from iPhone if you use the correct method. UltData (iPhone Data Recovery) is the very program you need to recover deleted notes from iPhone (including the latest iPhone 7, iPhone SE, iPhone 6s Plus, iPhone 6s, iPhone 6 Plus, iPhone 6, iPhone 5s/5c/5, 4/4S, 3GS and the previous versions) based on Windows and Mac OS respectively (the Mac version works well to recover notes from iPhone on Mac). It allows you to recover lost iOS 10 or iOS 9 notes from iPhone and extract notes from iPhone backup file. It is easy enough for every level of computer users with fancy interface. Part 1: How to Recover Notes from iPhone on Mac/Windows (with Backup File)? 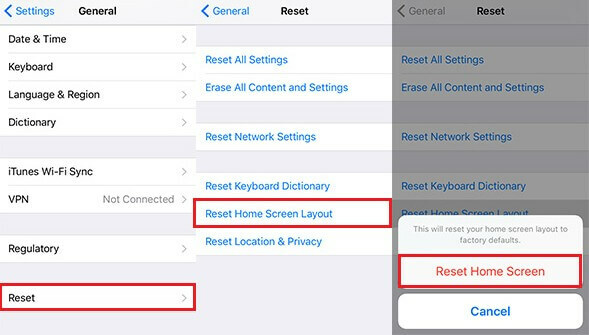 Here is a guide for Windows users about how to undelete notes on iPhone. If you need to recover iPhone notes list on Mac, follow the same steps. Before recovery, I need to confirm with you that you have synced your iPhone with iTunes before. Through sync, iTunes makes a backup file of your iPhone automatically. However, this file is unreadable, but his program is able to extract it and list it after your launch this program. Select this file and click "Start Scan". After scanning, click "Notes". You will find all of your notes on iPhone appear. You are able to preview them to decide which ones you would like to recover. Tick the ones you desire, or tick "Notes"to select all. Click "Recover". When a window pops up, you can choose either sync recovered notes back to your device or recover them to your local computer. Only with 3 steps, you can recover iPhone notes from backup. Quite simple and quick! Have a free trial of this method if you want free iPhone notes recovery and need to recover deleted notes on iPhone/iPod/iPad by yourself! Part 2: How to Recover Deleted Notes Directly from iPhone? Have no backup file? Try another mode of UltData (iPhone Data Recovery) to recover deleted notes from iPhone without backup. It applies to all sticky notes on your app and other lost data recovery. Here is the simple tutorial. 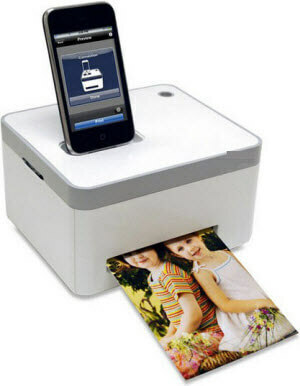 Connect your iPhone with your computer and click "Start Scan" to scan deleted notes from iPhone. After a while, all the files are listed by category. Select "Notes" and choose the notes you need to recover. Then click "Recover" to start to recover deleted iPhone notes and select a folder on your computer to save the recovered iPhone notes. By the way, iPhone Data Recovery also provides an easy solution to restore iPhone notes from iCloud backup. See how to do it here. Based on your computer OS, select a right version to recover deleted iPhone notes on Mac or on Windows.